Jindongs’s impressive financial results on the Chinese market. Jingdong mall or JD.com is the second largest e-commerce business in China. This year, the financial results of Jingdong’s third quarter have increased into a 111 percent. The company receive the quantity of $11 billion (RMB 29 billion) as Gross Merchandise Volume (GMV) meanwhile, net revenues were about $4.7 billion. That means an increase of 61 percent opposite to 2013’s third quarter. Also, net loss for the quarter was $26.8 million (RMB 164.4 million). Due to its company philosophy, JD.com has solidified its market leadership. Jingdong is always treating the customer by improving his user experience, extend coverage in lower-tier China cities and even increasing mobile position and penetration. The brand ensures it has the better fulfillment infrastructure compared with any other e-commerce Chinese company. As a result of that, JD.com has a continuous yearly growth. JD is not the king of the market just yet but does everything it can to reach this. JD.com has a developed mobile penetration. For example on November 11 (Chinese singles day) the company received over 40 million orders via mobile. That supposed 40 percent of sales. JD.com successful is due to its business strategies. For example, the company is collaborating with over 10.000 convenience stores across China in order to leverage its online experience in the offline environment.The purpose is to combine Jingdong’s online customers with convenience stores’ offline advantages in service and warehousing. Liangyou Group or Dongguan are some of the convenience stores involved in Jingdong’s new online-to-offline strategy. 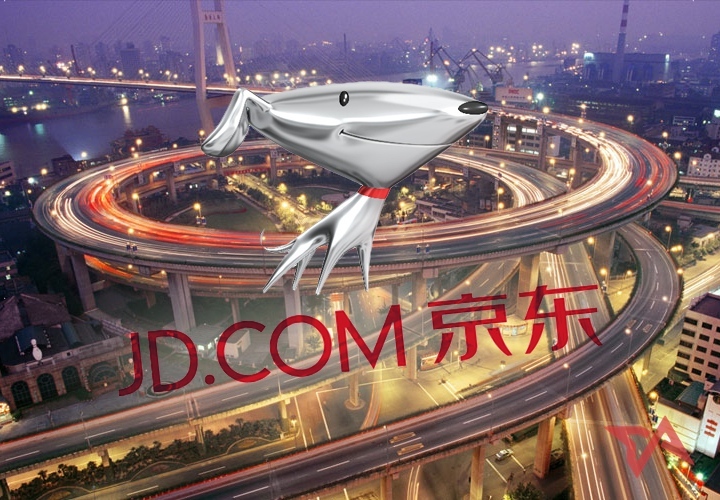 There is no doubt that online businesses and offline businesses complement each other and that is the main reason why JD.com is cooperating with physical convenience stores.”Jingdong has the most trusted e-commerce platform in China”, according to Richard Liu, founder, Chairman and Chief Executive Officer of JD.com. Last July, “Coufenzi”, a crowdfunding platform was launched by JD Finance. It is a similar model than Kickstarter and Indiegogo and its purpose is to offer funding for creative businesses. The Jingdong company desire is become the most trusted Chinese internet investment and financing platform. As we have seen, people are changing their purchasing habits and Internet is an effective sales channel which provides companies with the opportunity increase its sales. That fact should be more than enough to value the e-commerce’s magnitude. However, it is not enough to have an online store to succeed in a business. Therefore, an e-commerce site needs a strategy and a good online marketing plan. Online marketing is vital and involves email-marketing, SEO, SEM, web analytics, blogs, among others. Notwithstanding, the “Social Shopping” is the e-commerce protagonist due to the impact of social media on purchasing decisions.